We all know that one person in our lives – the one who loves to travel, get out and see the world. The one whose rarely home for longer than a hot minute, and is off on the next adventure, the next country, and we’re all secretly jealous for their country count. If you’ve got one of these people in your life (or maybe you are this person! ), then here’s a list of gift ideas that are sure to please! The best gift you can give someone with wanderlust is the gift of travel. 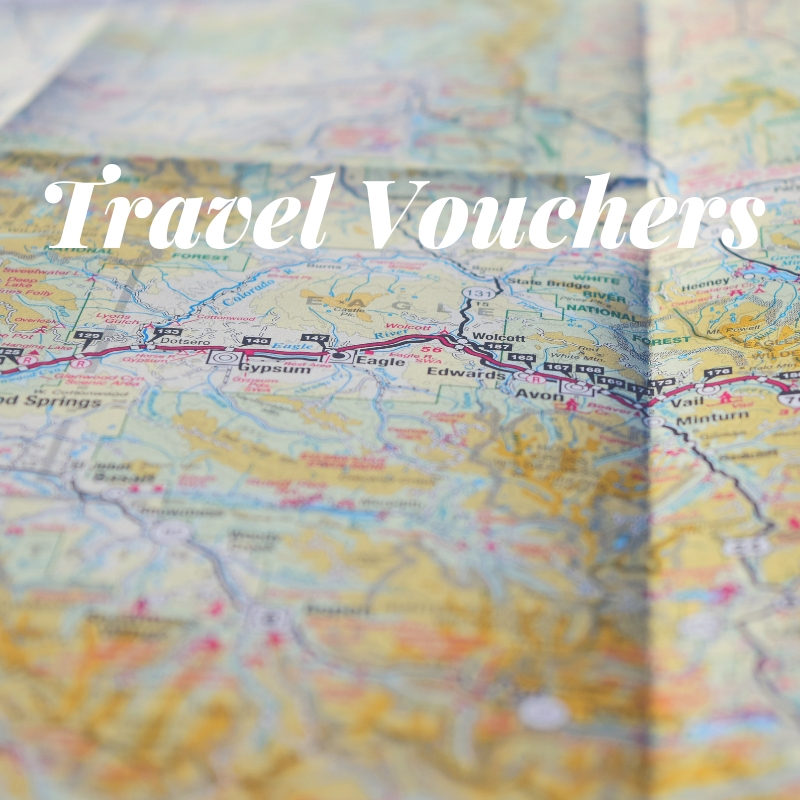 Travel vouchers, and gift certificates can help them check their next country off their bucket list. It’s thoughtful, and pays attention to the thing they love most in life – to experience the authenticity of different cultures. We can help with these! Just click here for more information, and to get in touch! Sometimes, your passport can take a beating during your travels. A great gift idea is a passport cover, to help protect those precious pages, especially if you’re taking it in and out of your bag often. We found some really cute ones over on Chapters.ca! Whenever my husband and I travel, we always make a point of journaling our daily adventures. Years later, we’ve been able to re-read these journals, and laugh and reminisce about the moments from our travels. 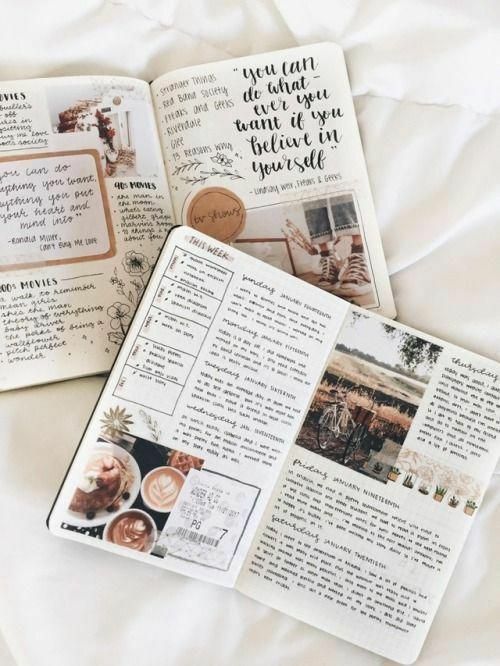 Find a travel journal, whether it just has blank pages anxiously awaiting to be filled out, or filled with prompts, and questions to answer. The gift recipient won’t regret this gift – we have volumes, with more blank pages ready for us! Last year, my husband received a scratch map as a Christmas present – and I think it might have been his favourite! He sat and meticulously scratched off all the places he had visited or spent time in. 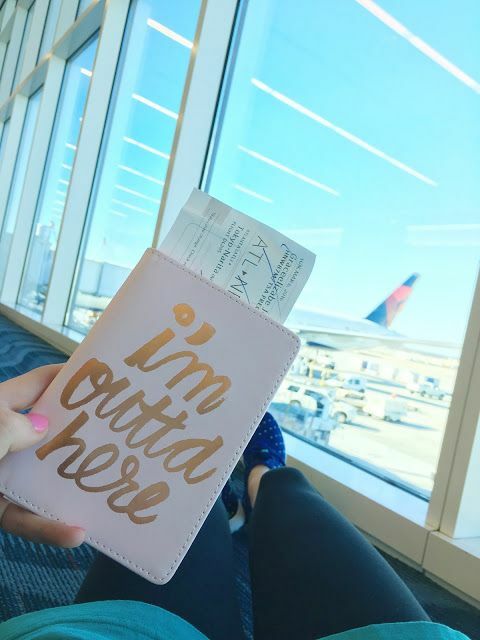 These are such a great idea for the avid traveller – they can keep track of all the countries they’ve visited! Check them out here on Chapters.ca! 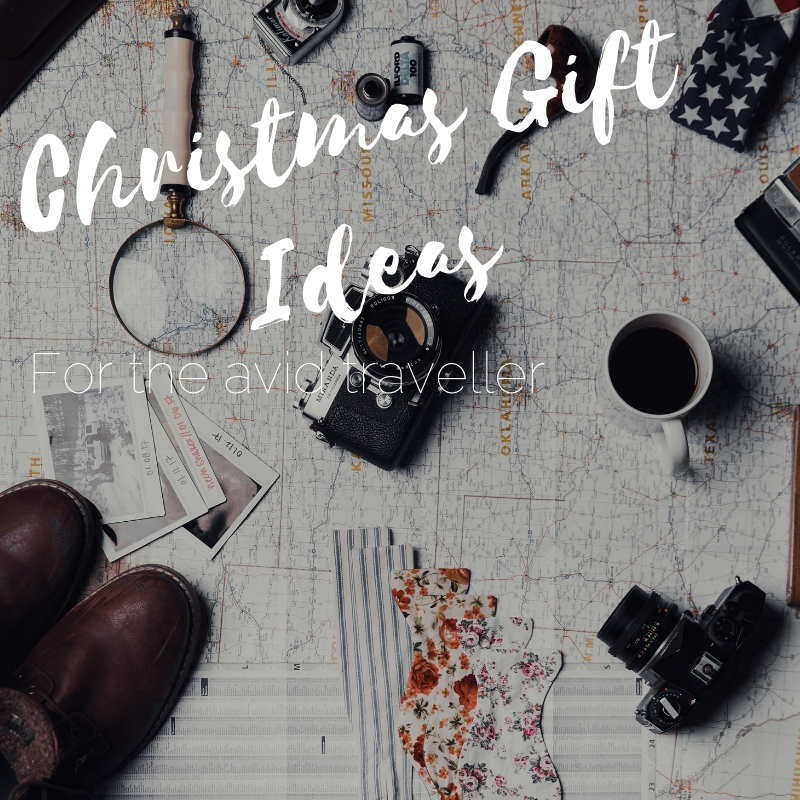 We’d love to hear other ideas that you had for the avid traveller in your life! The last item on our traveller’s Christmas list is a backpack! 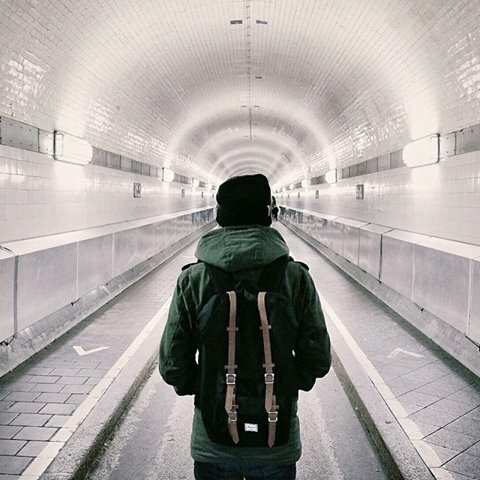 We find that Herschel’s has the best backpacks for travelling, with their pockets for computers, and the large main compartment. They come in a couple different sizes, and colours to compliment the travellers on your list! We found tons on the Herschel website that we just loved! Click here to take peek! Have you got more suggestions?! We’d love to hear them! My husband and I am planning a trip to Chiang Mai Thailand end of February for 2 weeks. Potentially also to go to Cambodia and or southern Thailand resort. We are quite flexible. Can you please give me some price on flights and accommodations? We will be in touch! Look out for an email from one of our travel agents!